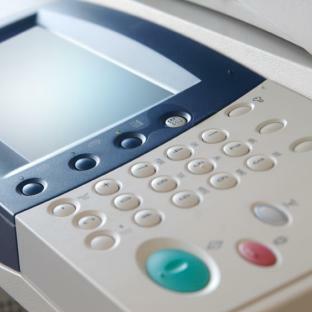 The State of New Jersey is once again proposing legislation that would require manufacturers of inkjet printers to include the average cost per page to print 1,000 impressions on the device’s packaging. The bill, which had been previously introduced but expired without gubernatorial action at the end of the State’s last legislative session, has been reintroduced and approved by the Assembly Consumer Affairs Committee; it is now bound for the full Assembly. 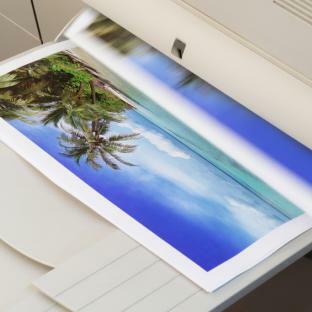 Under the law, it would be illegal to sell a printer in New Jersey unless the packaging or a conspicuously placed tag or label attached to the packaging includes the average cost per page for printing 1,000 pages in monochrome and, if applicable, for printing 1,000 pages in color. The cost would be calculated by dividing the manufacturer’s suggested retail price for each cartridge by its rated yield. 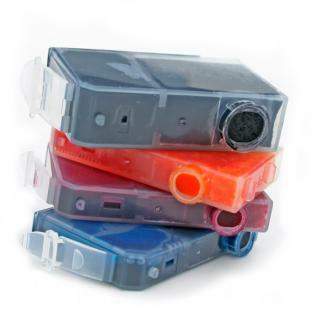 The law would also make it illegal to sell ink cartridges unless the packaging or a tag or label on the packaging displays the ink cartridge yield determined using ISO standards.